CMS just released the Fiscal Year 2019 SNF Value Based Purchasing (VBP) data for all skilled nursing facilities. 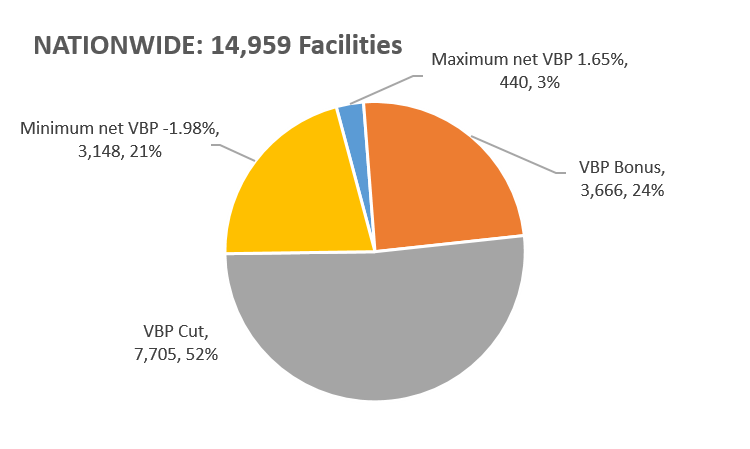 Only 27% of facilities nationwide earned an incentive (i.e., they earned back more than the 2% withheld), which means that 73% will have a reduction for VBP in their October 1, 2018 to September 30, 2019 SNF Part A payment rates. Surprisingly, the overall average readmission rates increased, both nationally and in Ohio, despite the industry wide push to reduce hospital readmission rates. Hospital readmissions are a main point of emphasis not only for SNF VBP, but for both Medicare and Medicaid, as well as numerous bundling and managed care programs. You should review how you are tracking readmissions and develop procedures to reduce avoidable readmissions. 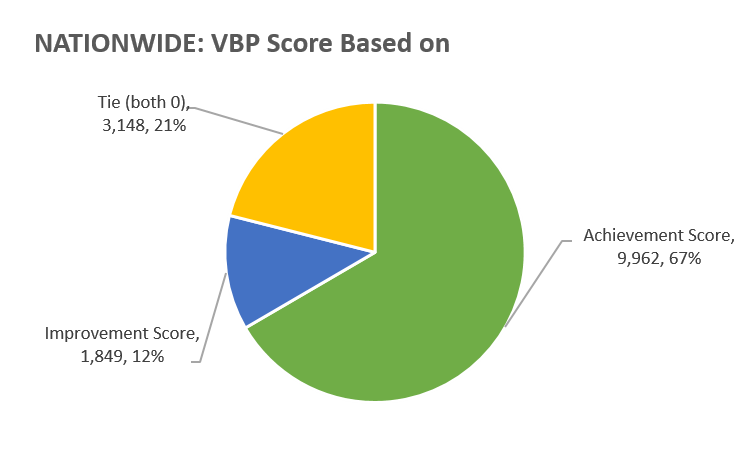 Please contact your HW Healthcare Advisor if you would like your results compared to competitors or an estimate of the impact of the VBP adjustment on your facility. Please see below for program background (from our SNF PPS Rate E-Blast) and a summary of facility results. The SNF VBP Program was effective October 1, 2018 and withholds 2% from SNF Part A payments and returns 60% of the dollars to providers based on a 30-day, all cause hospital readmission measure. The withhold and return are completed simultaneously, so no settlement or lump sums will be necessary. 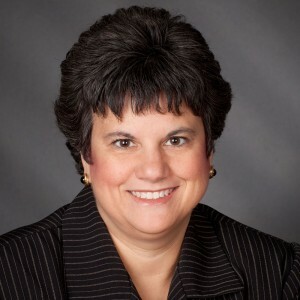 To do so, each provider has been assigned a “Value Based Purchasing Incentive Payment Multiplier” which adjusts the providers rates to the account for the withhold and return. For FY 2019, providers were scored on the better of their “achievement score” in calendar year 2017 and their “improvement score” over 2015. Incentive payment multipliers ranged from 98.02% (almost none of the withheld funds will be returned) to 101.65% (more than the 2% withheld will be returned). The multipliers will be reset on October 1, 2019 based on data from FY 2016 (baseline year) and FY 2018 (performance year). 23% of Ohio facilities earned an incentive, lower than the 27% of nationwide facilities. 77% of Ohio facilities have a rate reduction, higher than the 73% of nationwide facilities. 3% of facilities nationally and 2% in Ohio earned the highest incentive of 1.65%. 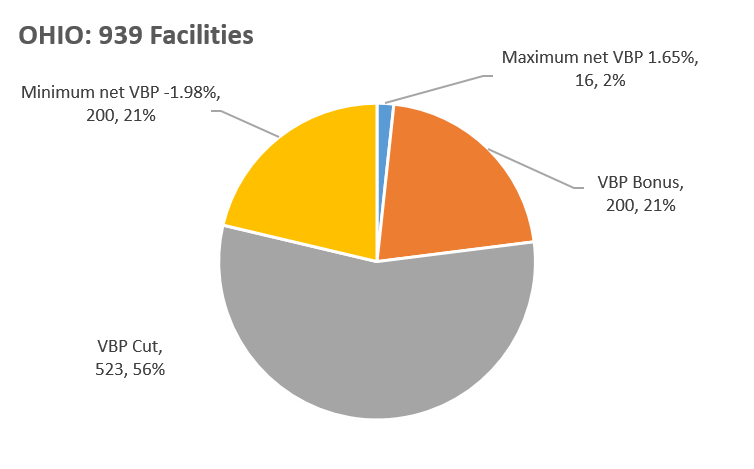 21% of facilities, both nationally and in Ohio, had the maximum rate cut of -1.98%. 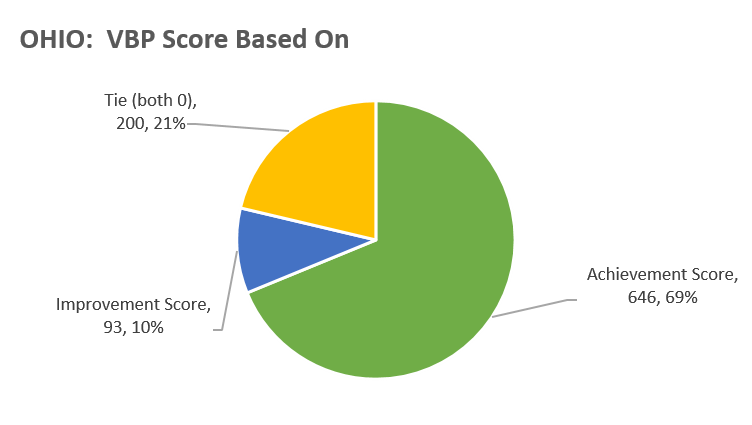 Most facilities were scored using the achievement score with only 12% nationally and 10% in Ohio utilizing the improvement score. 30-day, all cause hospital readmission rate increased slightly in 2017 compared to 2015, both nationally and in Ohio.